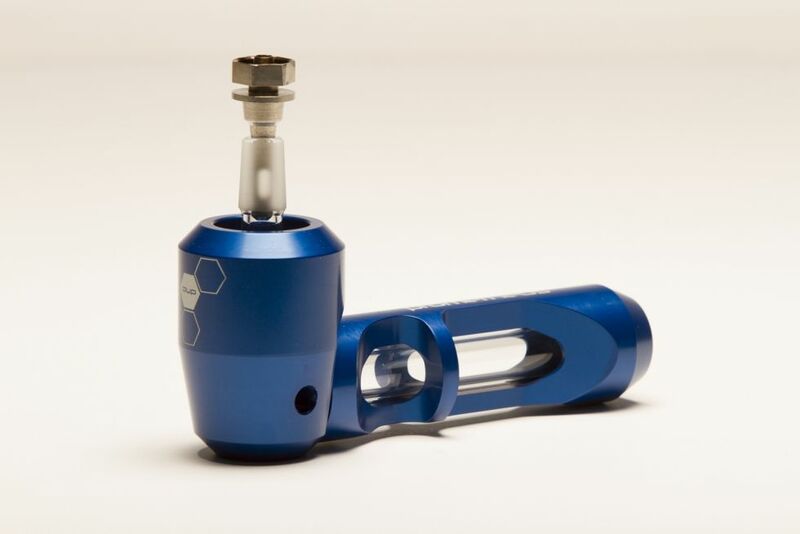 The Prometheus Embyr Domeless Nail will quickly convert your Prometheus Pocket or Titan Pipe into a versatile essential oil and waxy concentrate vaporizer. 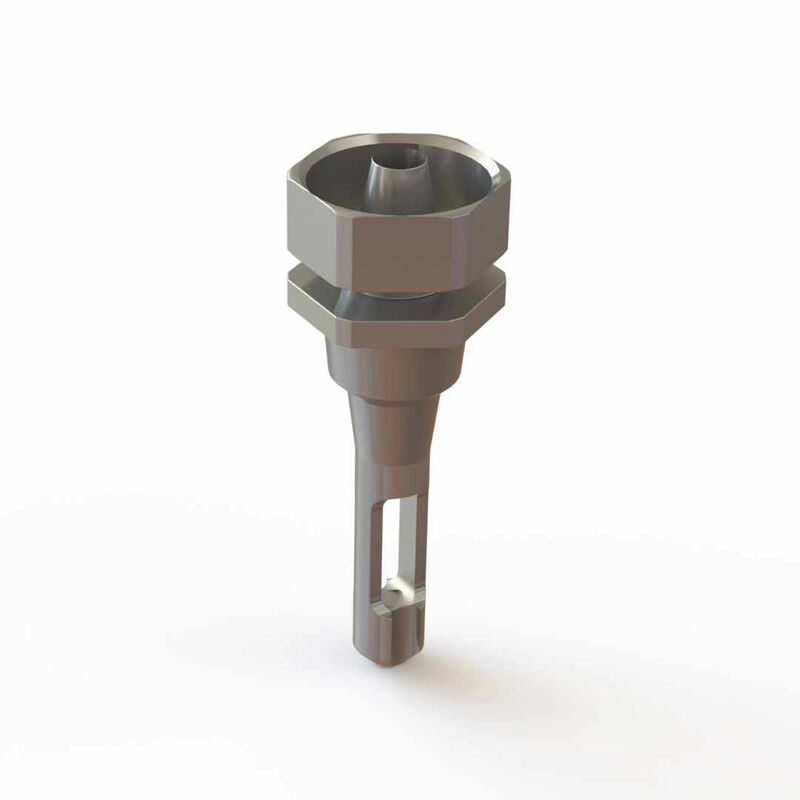 This nail is constructed from a high quality Grade 2 Titanium, being the ideal material to vaporize concentrates and waxy essential oils because it can reach optimal vaporization temperatures in just seconds and retain that heat for a substanial amount of time, ensuring maximum efficiency. The Prometheus Embyr Nail is compatible with all 14mm & 18mm joints and even comes with a glass dabber to make vaping your concentrates as simple and mess free as possible.